You might have the loveliest apartment in the most popular complex in the resort and have been going there every year for the past five years. This year, though, you want a change. So, what do you do? How can you visit somewhere else when you have your own timeshare? Maybe timeshare swapping is the choice for you! So How Do I Go About Timeshare Swapping? It’s simple! You find someone else with a timeshare at the place you want to go to… and you swap with them! Well, we say it’s simple, but finding a person who wants to swap with you can be harder than you think. Timeshare fraud is always a worry, and yes, it does crop up from time to time, as fraud will when unscrupulous people see an easy way of making money. It happens in all forms of business and no more than normal in timeshare, so remember that. To avoid such fraudulent nastiness, the best way to do a bit of timeshare swapping is to go about it in the recognised way. So, to start, just think about the resort your timeshare is in. Does it own others? Lots do, and often operate an open scheme where you can use another resort in their group. This gives a certain amount of flexibility and choice, and is a good selling point that makes timeshare an appealing concept in itself. 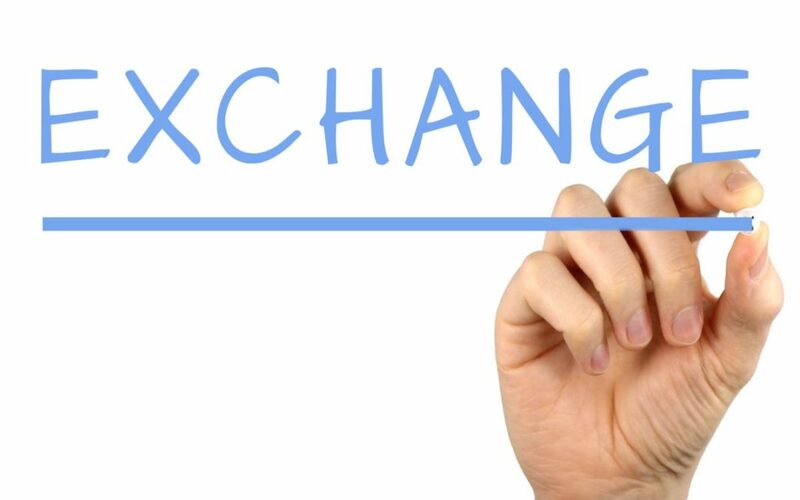 Another way of getting what you want is to go through an exchange company, which will have people on their books in just the same situation you are. You sign up to the company, indicate what share you have and say when you’d like to holiday and where. You will hopefully then be paired up with someone who wants to swap your timeshare with theirs and hey presto, job done! So what happens if you simply don’t have time for a holiday? How about renting out your timeshare? You can decide upon the rental fee and any terms and conditions you want to include, but you do have to think about your contract as well. If you use an exchange company to set this all up for you, they will normally charge a fee if they find someone to rent your timeshare. This is only fair, as they will have looked at their rental listings for a suitable candidate. You have to check with your resort before you go any further that it is fine with them for you to rent out. Check your contract as well to make sure you’re within any rules and regulations laid down. So even if you can’t make your usual timeshare holiday, or simply fancy a change, then it’s not off the cards. With a little careful planning, and a bit of timeshare swapping savvy, you can find flexibility with your timeshare that you may not have even thought possible. Happy swapping!